Gekko Systems (Gekko) and CSIRO have signed a series of agreements to commercialise a new technology to allow gold plant operators to determine the gold content in mineral processing slurries in real-time. The OnLine Gold Analyser (OLGA) is built upon new X-ray fluorescence techniques patented by CSIRO. It is capable of detecting ultra-low levels of gold and other elements from a continuous process stream. "This is a significant breakthrough in online XRF analysis for mineral processing operations. The OnLine Gold Analyser will allow accurate measurement of gold down to tailings grades, well beyond the detection limit of any previously available online XRF analyser. 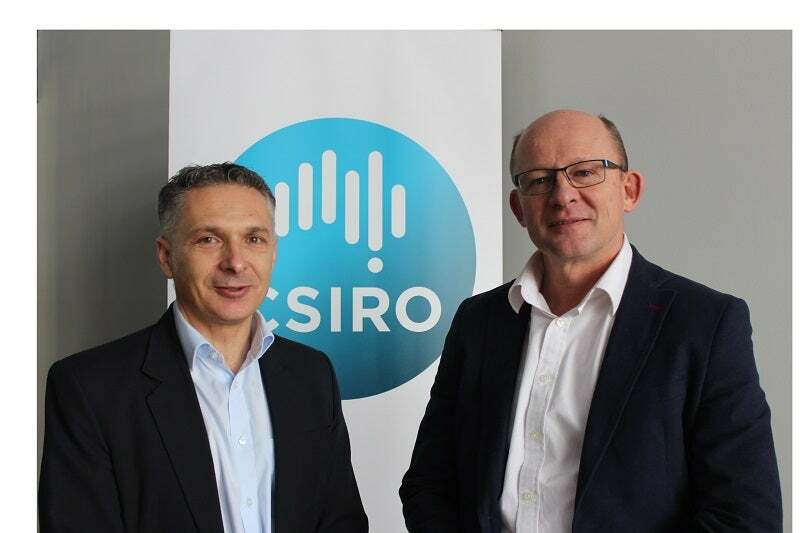 It is an exciting opportunity to team up with an innovative Australian METS company to bring this breakthrough technology to market," said Nick Cutmore, Research Director for CSIRO’s Sensing and Sorting programme. Complimenting Gekko’s existing Carbon Scout measurement system, the OnLine Gold Analyser will strengthen Gekko’s metallurgical accounting system which is currently under development in collaboration with Rockwell Automation. "We are excited for the opportunity to be collaborating with a top Australian research organisation such as CSIRO. We are very confident that the OnLine Gold Analyser will became an invaluable tool for gold plant operators to maximise their processing efficiencies," said Richard Goldberg, Gekko Systems’ Group manager of innovation and collaboration. "We are already talking with a selected number of companies who are very keen to trial this new technology at their mine sites." Following the successful testing of the unit in a controlled environment, initial field trials with an Australian gold mining company are being planned between late 2017 and early 2018. Dr Yves Van Haarlem presented a paper entitled ‘UltraGold: Real-Time Gold-in-Slurry Analysis with 100 ppb Accuracy’, which describes the technology underlying the OnLine Gold Analyser at the 7th International World Gold Conference in Vancouver on Tuesday 29 August at 10:30am.